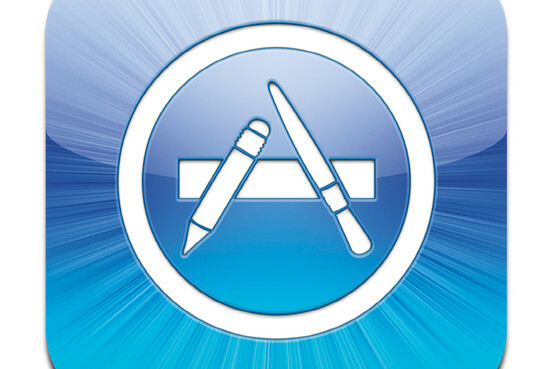 Thousands and thousands of applications are now available in the Apple Store, Google Play and Blackberry’s and Windows app stores. App developers and entrepreneurs have to consider a lot of things when they create new apps if they want their work to be accepted into the marketplaces. What is the key to the success or how to set yourself apart from all the other developers to ensure an easy submission process. Here are 3 basic tips, but essential ones for creating popular, efficient and good applications. You need to think different. If there is too many calculator application, who would need yours? You have to come up with something yet unseen will surely set you apart. Easier said than done, because it’s not so easy to come up with the big thing. First of all, studying your competitors is the first step you need to take before launching any app. If you know every interface component and nuance of applications developed by others, you will find out everything annoying, unnecessary and other issues with a software. Once when you start developing your own app, you will know what to avoid. Design is a priority. 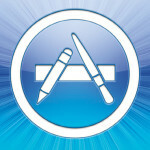 If your app is not creating a compelling experience, Google and Apple will probably delay an acceptance of it. Remember, they are not starving for new applications. Focus on how to make a product usable and how to delight clients. Keep in mind that fancy graphics and animations are fun and welcome, but not if they are without a purpose. Being efficient is a must. Never forget that mobile phones and tablet applications have less computer power than computer software to allocated to them. If the app eats up 4G data, it will be prone to crashing and possibly shunned by Google Play, Apple Store and other app stores. So, the essential functionality of an app is using data effectively and efficiently. *Check out this website if you want to build applications without programming skills: http://en.app-developers.biz/.